Reddam Pharmacy is the preferred supplier of Visa and Passport Photos and Green Card lottery Photos for the American Consulate. Please select you preference below and we will respond to your request within 24 hrs. Visa or Green Card ? Please choose your applicant photo. If uploading more than one photo, please upload ZIP archive containing all photos. If there are any problems with your photos we will contact you by email. Please note, persons applying for the “US Green Card Lottery” may follow the same procedure as Visa and Passport photo applicants, however they must specify that it is a green card by selecting the Green Card option from the drop down on the order form above. Should you wish to order photos for one person please use the order form below. 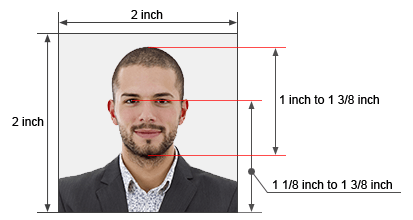 Should you wish to order Photos for more then one person, please select the required number. Please note that Printed Photo’s and CD’s will be sent to you via registered mail and will take between 3 and 5 days to be delivered. The tracking number will be sent to you in your confirmation mail.